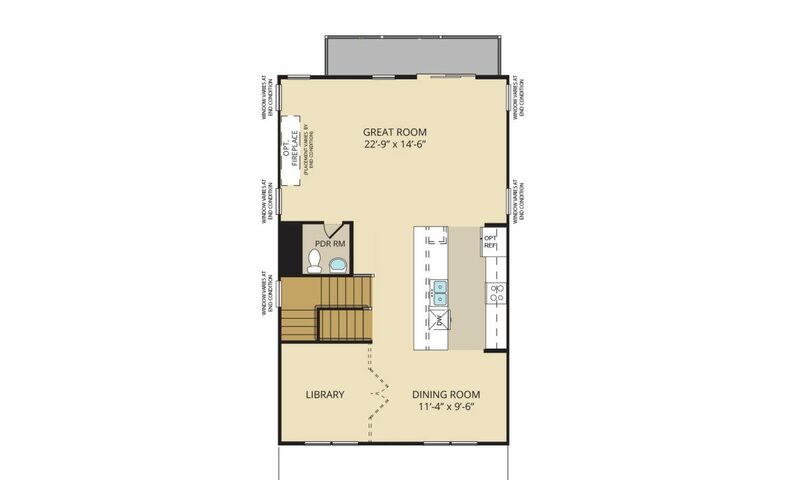 This innovative 24′ wide twin home features classic exterior styling, open concept living and plenty of entertaining space! 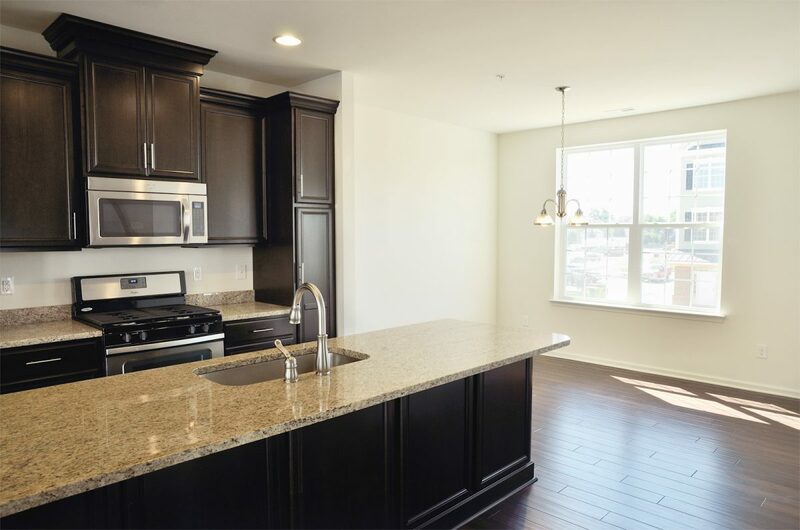 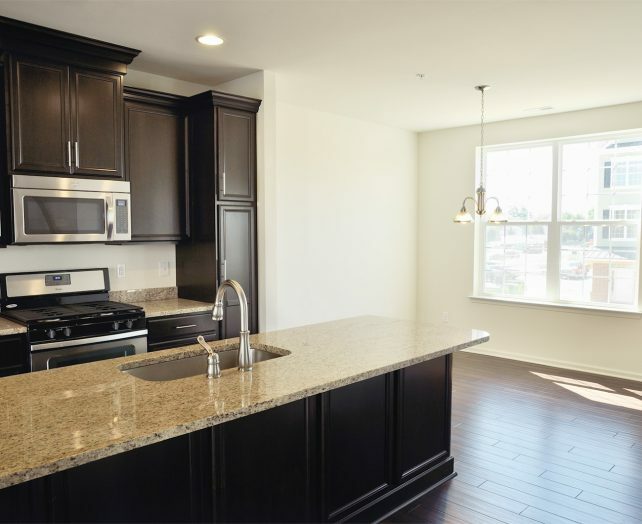 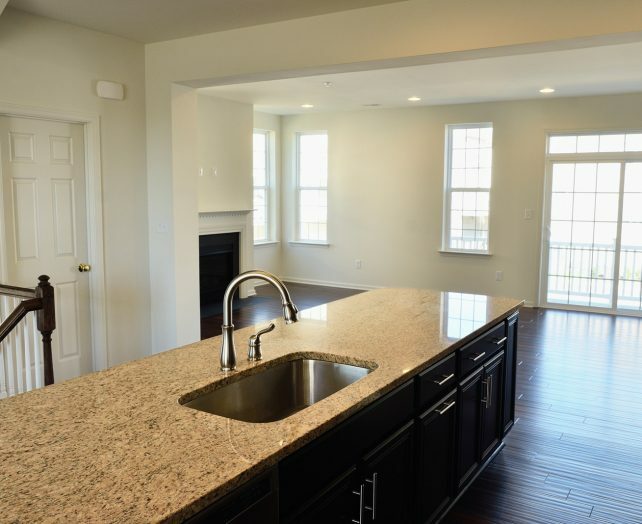 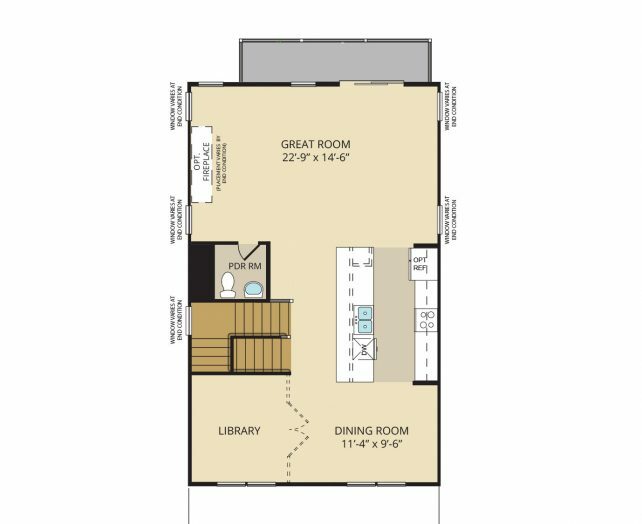 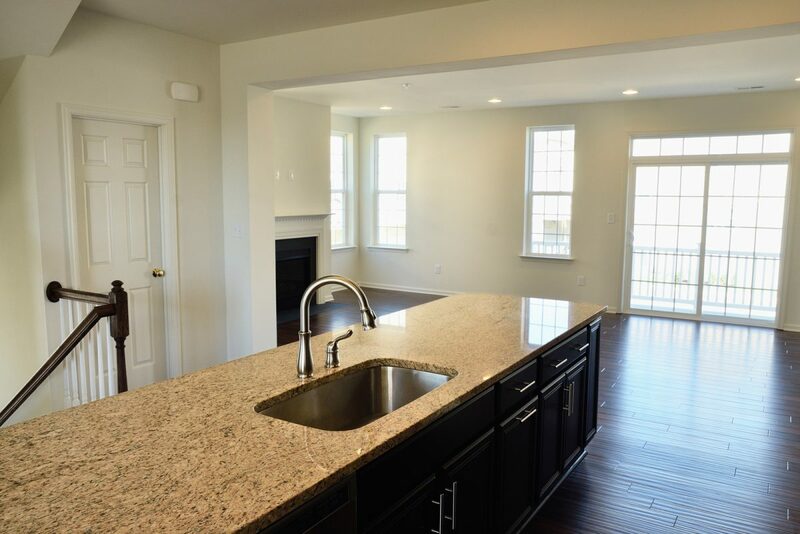 The Clemson offers 9 foot ceilings throughout, an open gourmet kitchen with an over sized island divides the main level into a great room with dining and flex space – perfect for an office or den. 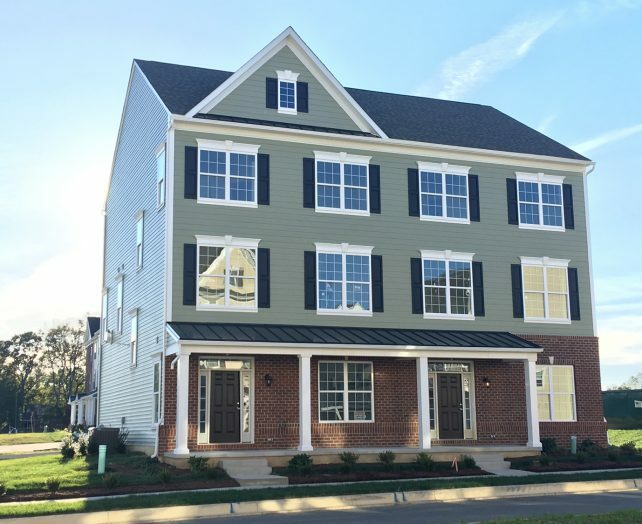 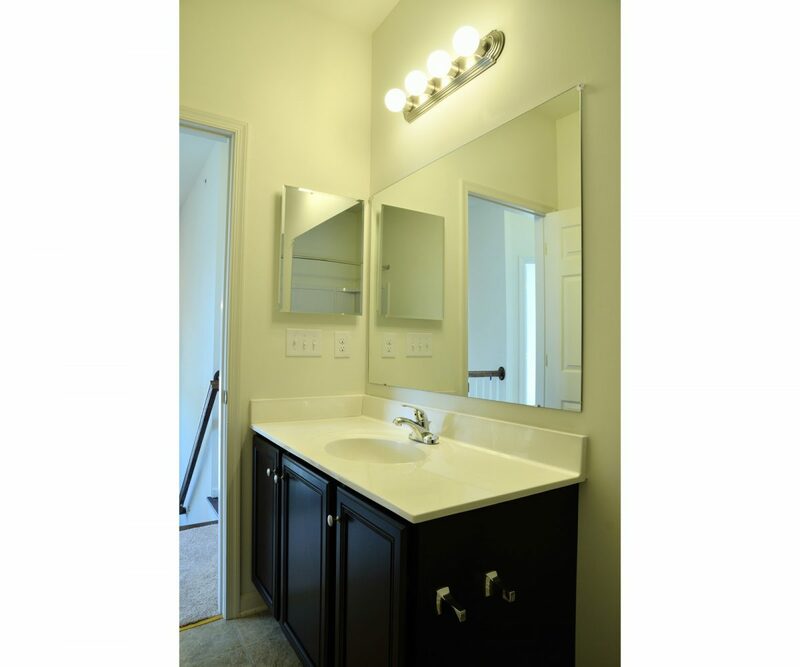 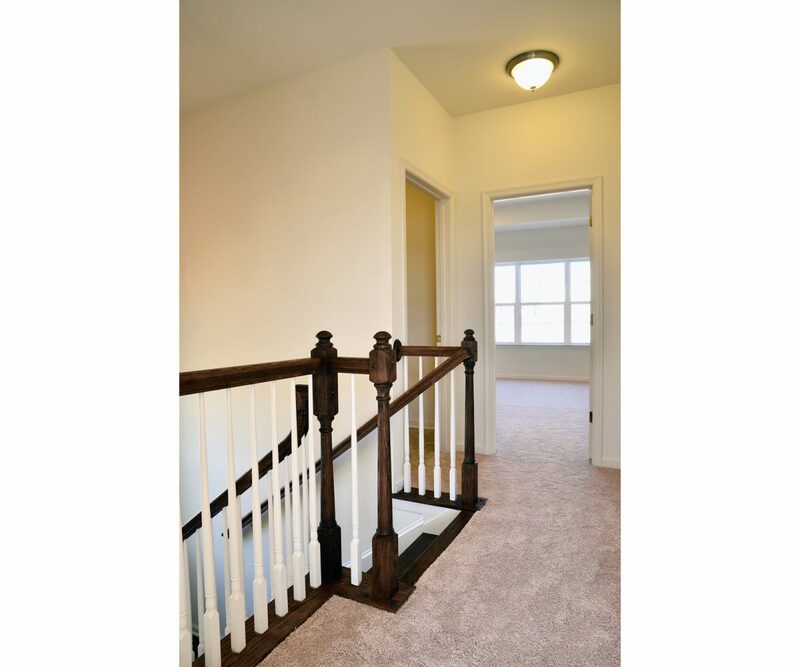 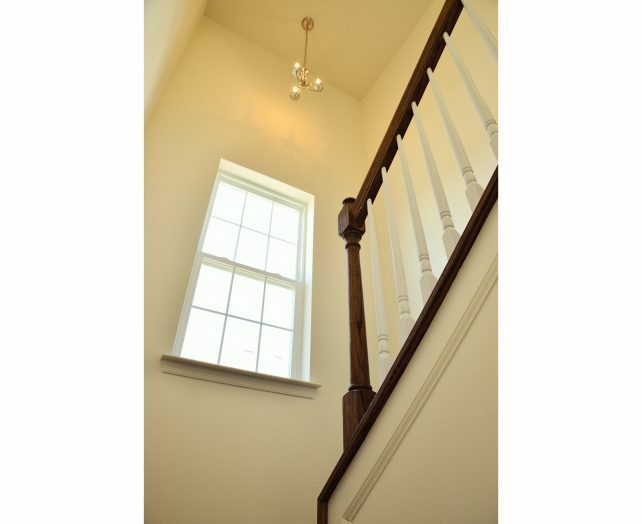 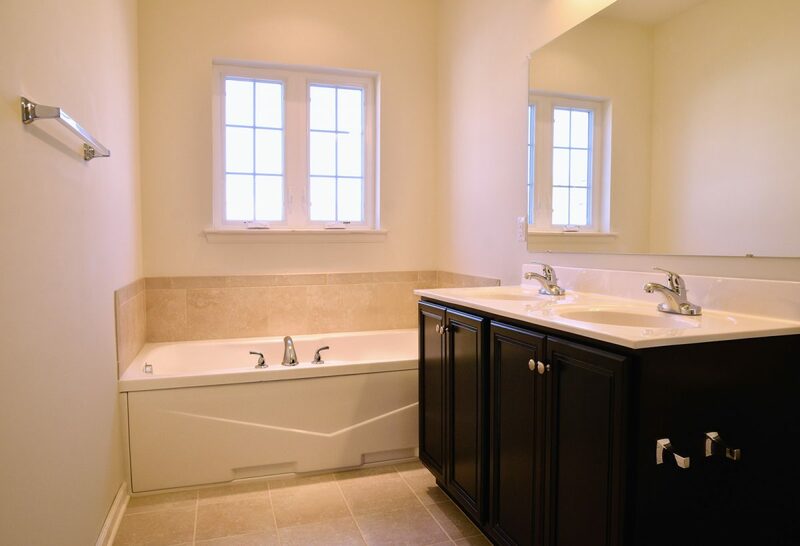 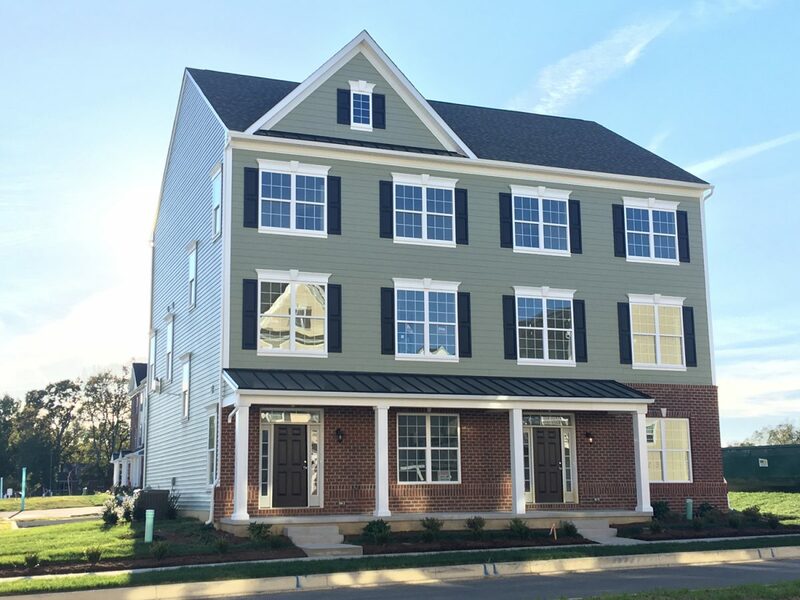 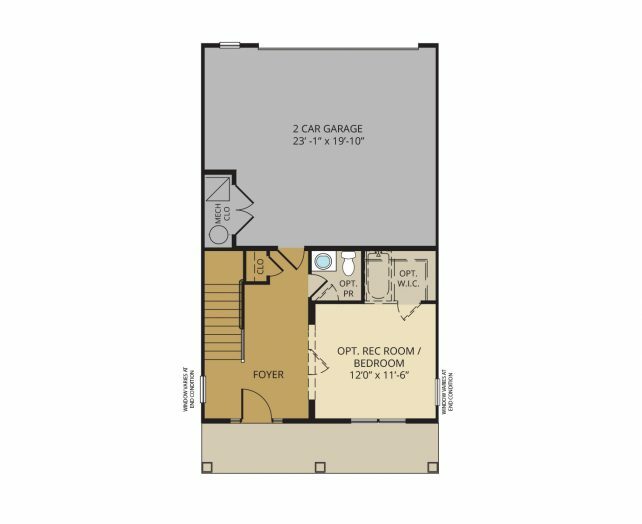 This new floor plan features 3 bedrooms, 2 1/2 baths, a spacious walk-in closet in the master bedroom, third floor laundry and a large 2 car garage. 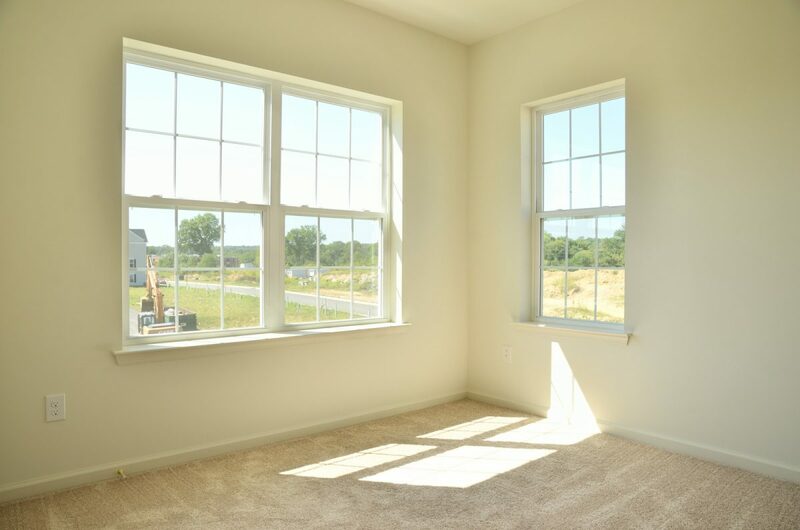 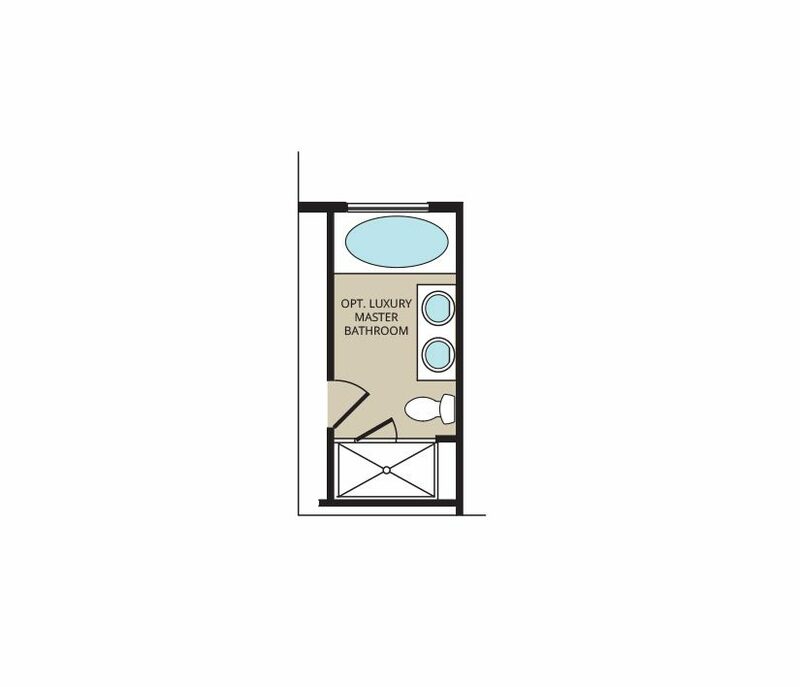 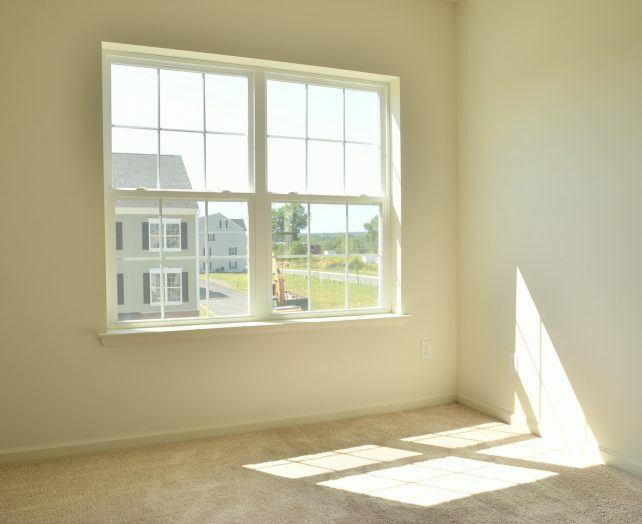 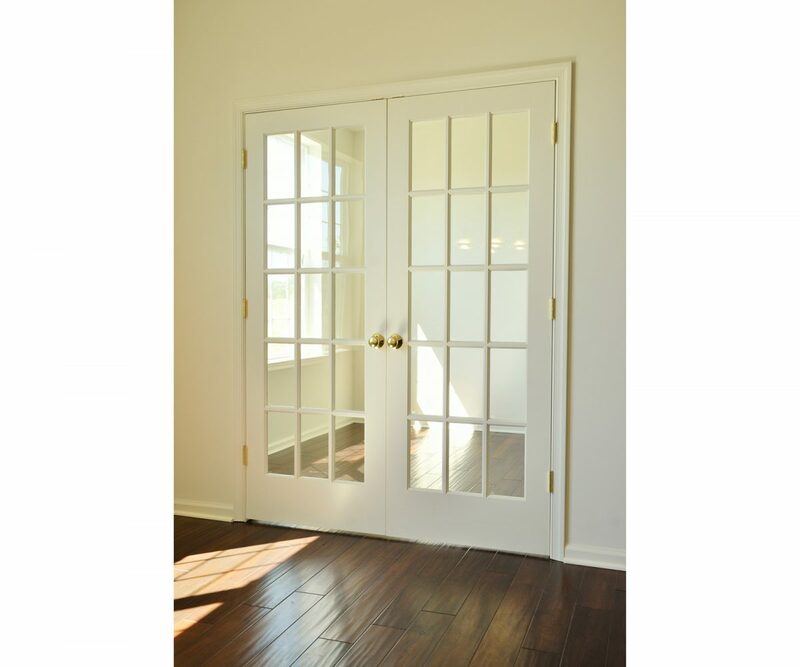 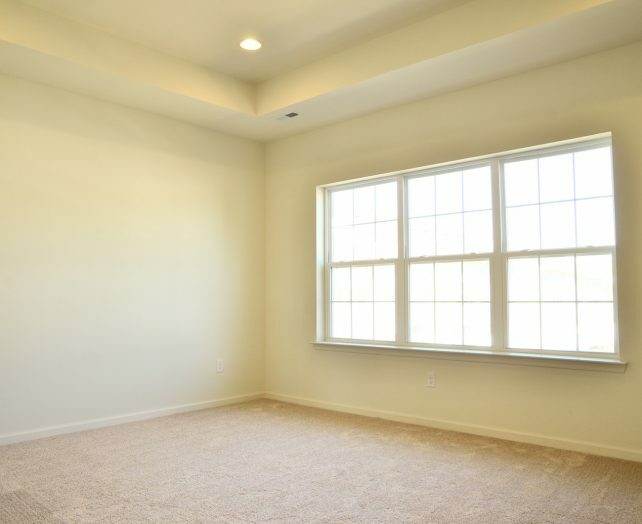 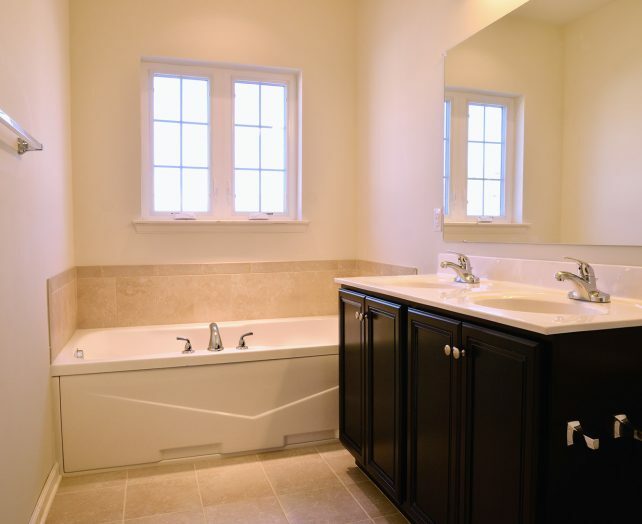 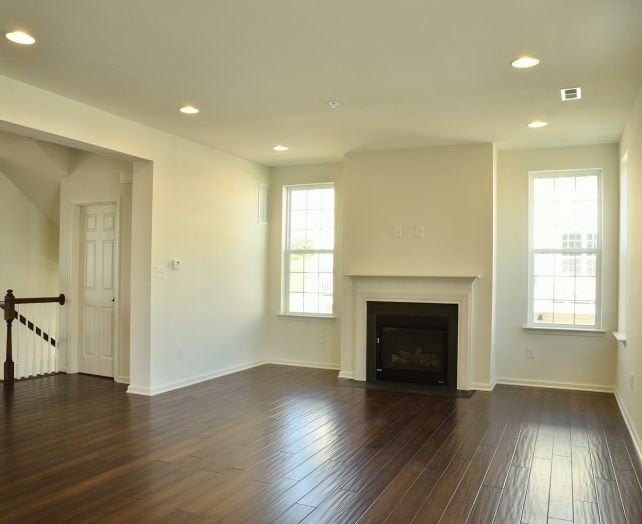 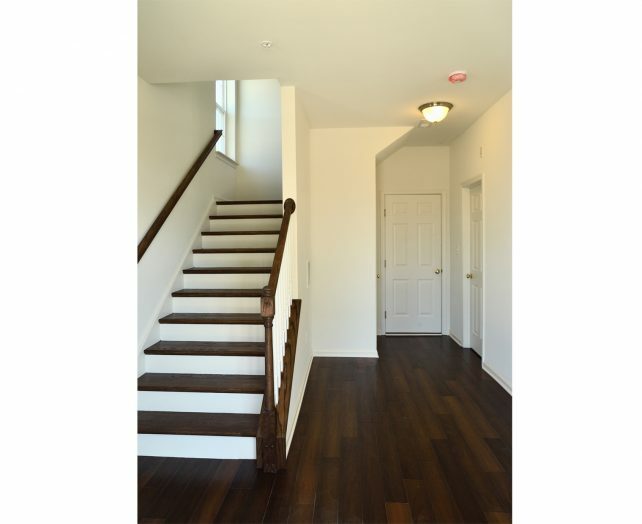 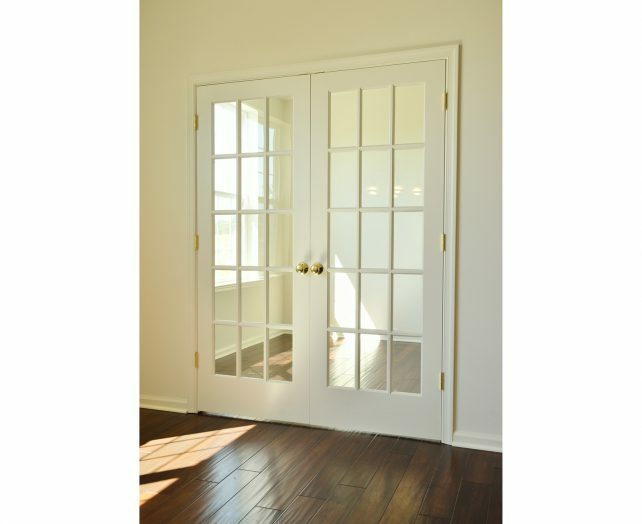 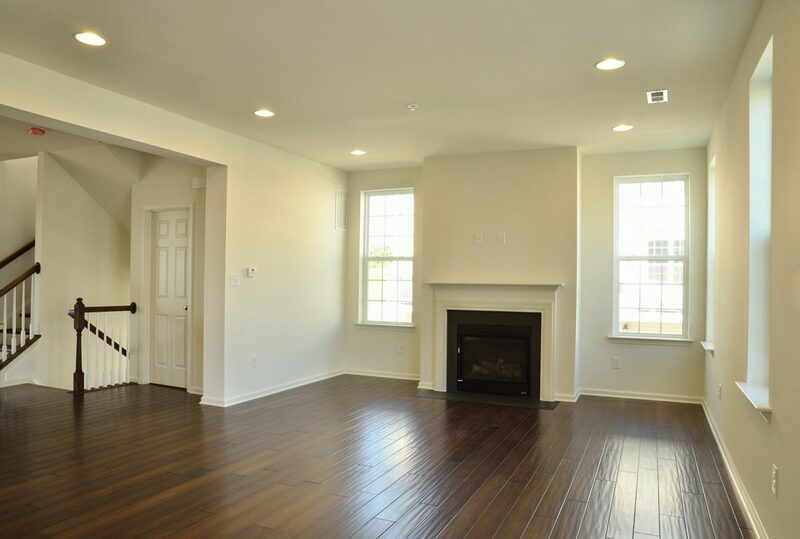 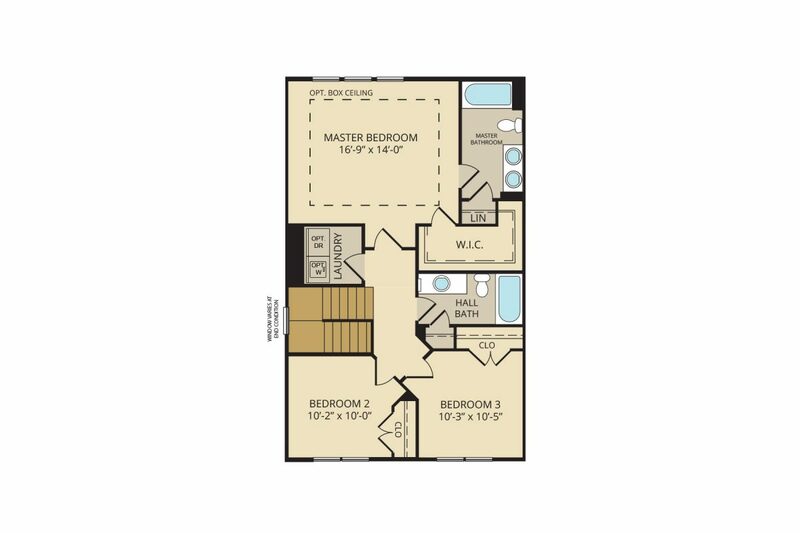 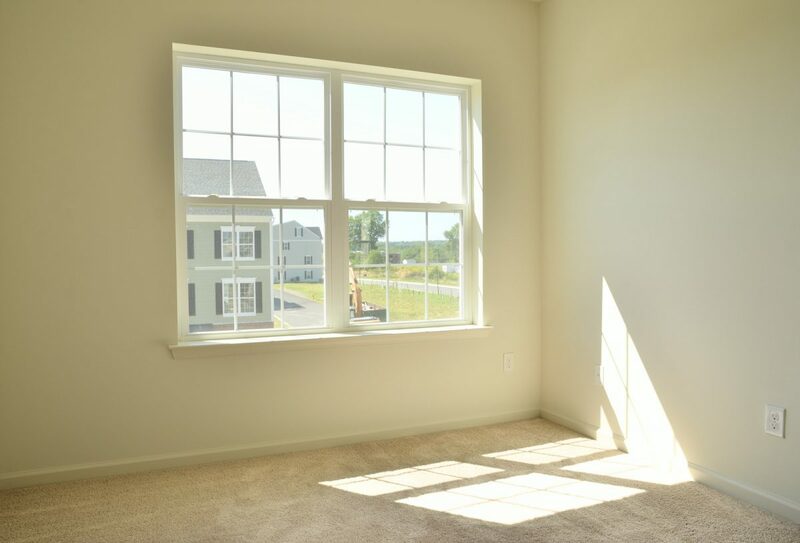 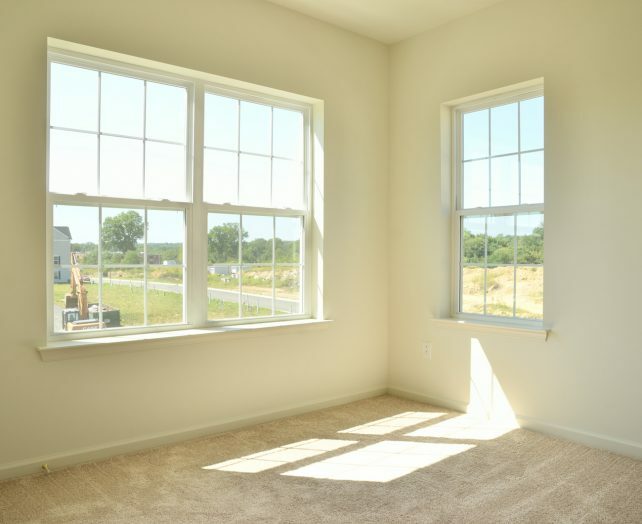 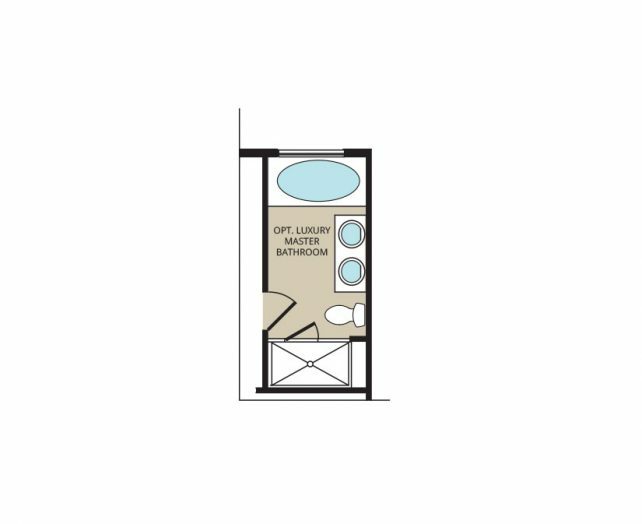 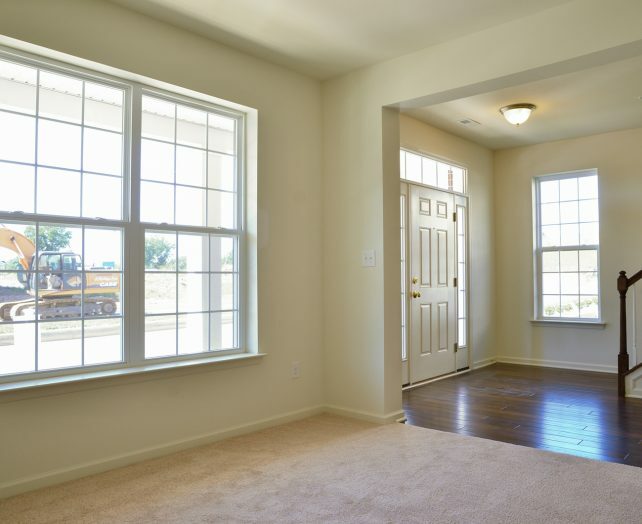 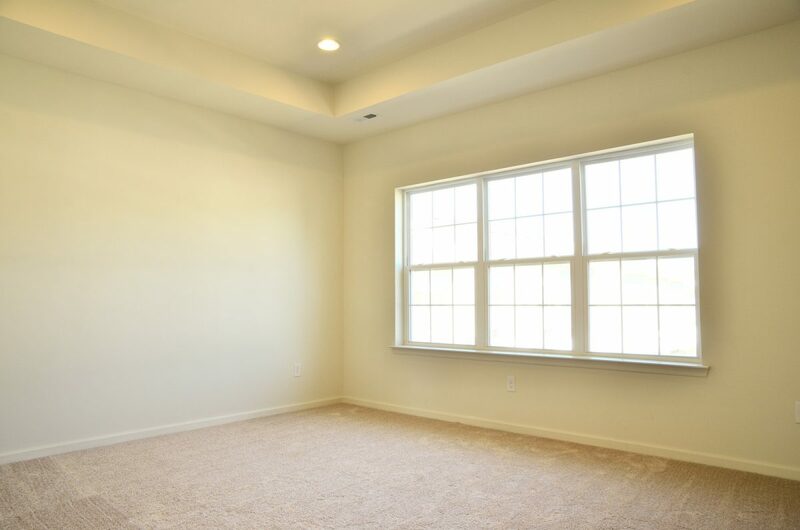 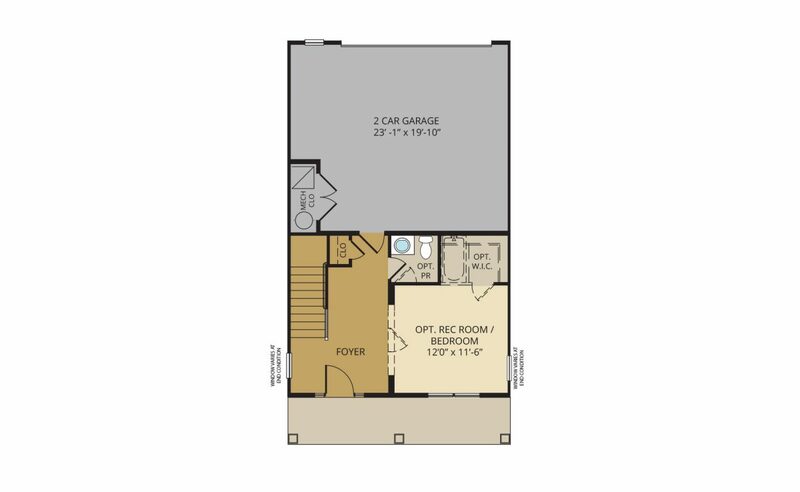 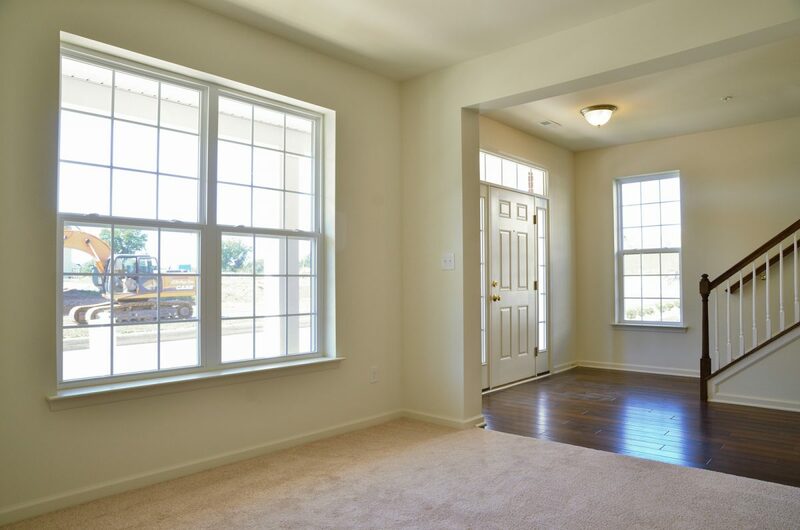 Personalize this floor plan with your choice of structural features and design center selections!